Are you ready to fill those Easter baskets up again?! Check out the sponsors for our last giveaway and go and give them some love! a 3 pack of patterns of YOUR choice! 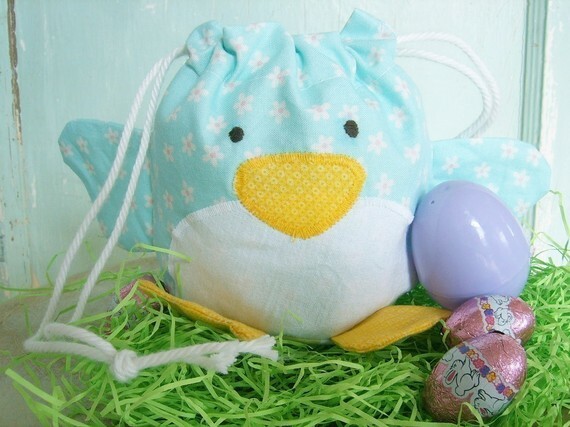 How sweet would your little one be in these for Easter...or in these sweet little shoes! I love all their jewelry, but LOVING the colors of these sweet ones! She is giving away a set of yellow, blue and pink peeps. How awesome are they. My boys would definitely love these! The keychain is just too cute..and that crayon...SO FUN! 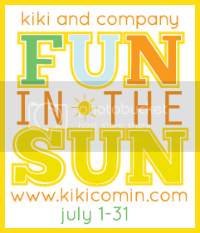 Such fun stores and fun items, right? 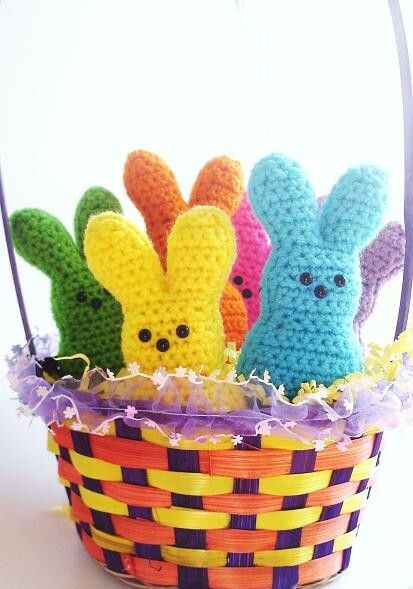 Perfect additions to anyone's Easter baskets! 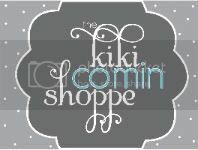 1-become a follower of kiki creates, "like" my page on facebook, and leave a comment! I like you and I follow you but don't facebook but please enter me in the draw. Thanks heaps. I added CheshireFelixCrafts to my favourites account in Etsy. I love your blog! thanks for the great giveaway. ps. you have great giveaways! I follow your blog and I like you on Facebook. Thanks for the fun giveaway! I added Winter Peach to my Etsy favorites! I added ArtWark to my Etsy favorites! I added Cheshire Felix to my Etsy favorites! I follow the Wee Wisp blog! I like you and follow you on facebook. Thanks for the fun giveaway! 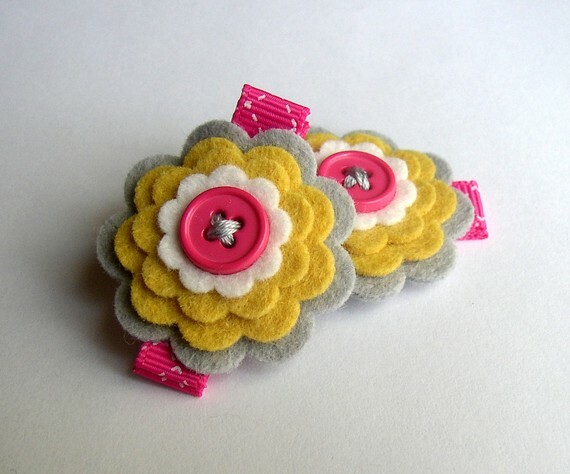 I follow you, I liked winterpeach on FB, added the others to faves on etsy, and am now following weewisps blog!! I follow you and like you on FB! I am a subscriber! I sure do want to win! 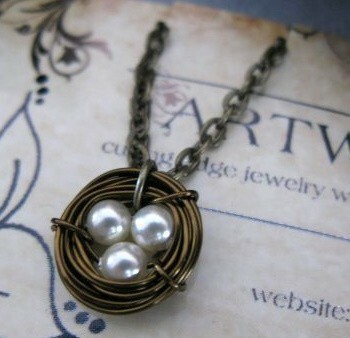 I heart the egg and bird necklace! Oh please pick me! I am a FB fan of winter peach through Etsy. I am a FB fan of The Wee Wisp through Etsy. i like you on fb and left a comment! I (happily!) follow and like you on Facebook! Thanks for the awesome giveaway! I'm following the Wee Wisp Blog! I'm a follower - and love the blog! Thanks for the giveaway! I am a follower and like you on fb! I'm a follower and "liked" you on facebook. Thanks for the giveaway. these are some pretty great giveaways! Thanks for the chance to win...liked you and following you! 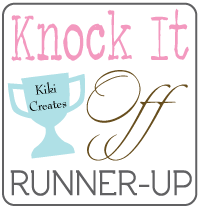 I follow Kiki Creates blog & I like Kiki Creates on FB! I like Winter Peach Etsy on my FB! I like Art Wark Etsy on FB! Fantastic giveaway - I am a follower but do not do facebook - please let me enter! I am a new friend on Facebook and left you a comment. Art Wark is now an ETSY favorite! I follow your blog and like you on FB. Hopefully this comes up under my name, and not hubby's like the one above- whoops! I've favorited WinterPeach and added her to my circle on etsy... I'm thinking since I have a newborn I'm going to need patterns for precious SHOES and bags (it's a girl!) and everything... I may be purchasing her stuff if I don't win anything!! THANKS AGAIN! Now I've added the Wee Wisp on etsy AND facebook, they're so sweet and perfect for my littlest Kupcake! !So many talented girls out there- there's just not enough time in the day! I'm a follower!!! Great giveaways!! I like the Wee Wisp on FB!! Man her stuff is gorgeous! Following you, & "like" your FB page. I "liked" The Wee Wisp on FB. I "like" Jewelry By Artwark on Facebook. I am a follower of your blog and on facebook!!! I like Jewelry by Artwark on Facebook! Follower of yours and on fb!! What cute things!!! I "liked" you on FB. Thanks for sharing all of your amazing ideas. Please enter me in The Wee Wisp drawing. I love The Wee Wisp and your blog! Added Winter Peach to etsy favs. Added Art wark to etsy favs. Added Cheshire Felix Crafts to etsy favs. Added A Wee Wisp to etsy favs. Definitely a liker on FB. i'm a follower, i liked your facebook page, and honestly these items are fabulous. one after the other. the nest art is so neat. I "like" Winter Peach on fb. I "like" Art Wark on fb. I "like" Cheshier Felix on fb. I "like" the Wee Wisp on fb. I just became a follower of The Wee Wisp-- too cute! Also added Winter Peach to my Etsy favs. I am a follower of your blog- and my internet was down today- hopefully I am not too late to enter! I added Winter Peach to my etsy favorites. Love those shoe patterns! Added Artwark to my etsy favorites. Added Cheshier Felix to my etsy favorites. Added Wee Wisp to my etsy favorites.